I had my second beta at 16dpo and it was over 800. I dont remember the exact number because I was just so relieved that it was still going up. I think it was a doubling time of somewhere around 50 hours. My RE called to congratulate me and he said that was a strong number and that there might be more than one still growing. I know that betas vary and aren’t really a great judge of things like multiples so I’m trying not to read too much into it. DH on the other hand is SURE we are having triplets. Time will tell! My next beta is 22dpo. My clinic likes to wait a year in between betas just to torture me. Actually, I love my clinic and my RE, but they do wait too long for everything in my impatient opinion. My first U/S isn’t until 7 weeks! I’m so anxious for a head count. My Mom and sisters are already trying to plan my baby shower. They informed me that they are having a diaper shower which I am thilled about! Especially if we have multiples. I am a little worried that we might be getting a little too excited for being so early on, but I’m trying to have faith. I had the babies prayed over at church yesterday. 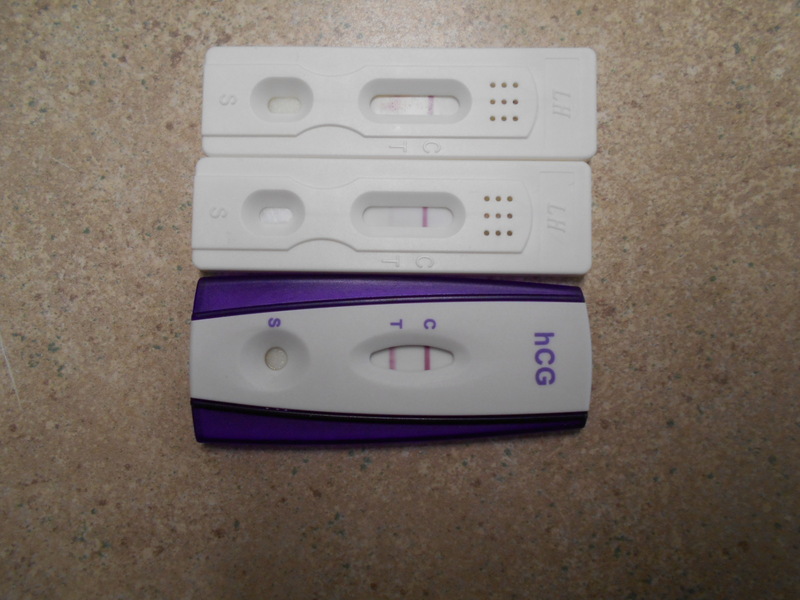 It was a teary event to finally get to ask prayer for our babies instead of for our fertility. Well, that’s all I’ve got for now. I pray that God continues to sustain the lives of these precious little ones according to His will. I love them so very much!